Today cyber attacks are being developed as an intelligent and complex. Traditional security is no longer enough. Besides, if SSL is not applied to your Chrome browser, you may see a ‘Not secure’ message, which can significantly devastate your visitors’ trust. 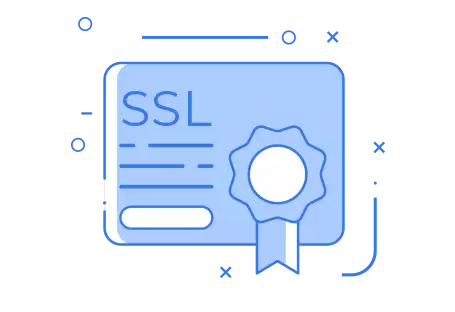 Support ‘secure’ connections through SSL certificates at all times. Securely protect against unauthorized access through firewalls. Support quick access anytime, anywhere. Compatible with all browsers since Windows XP.